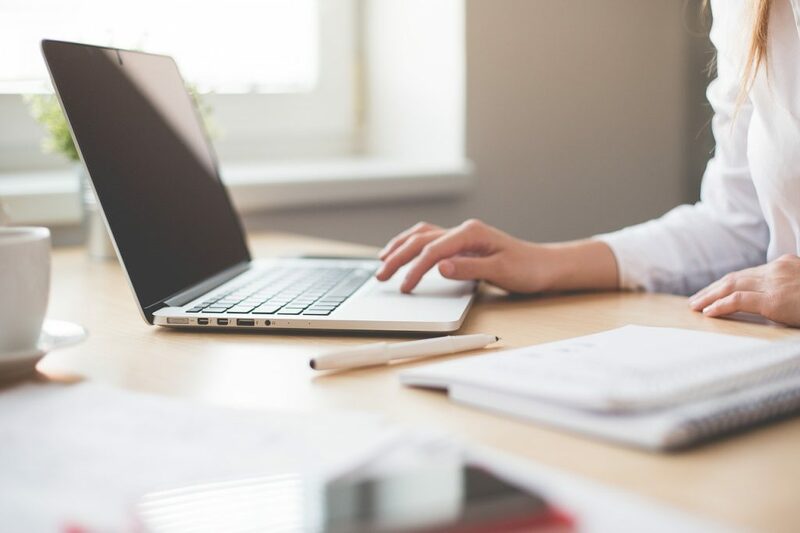 When you first start earning money working from home it’s very important to make sure that you have the right tools to hand.Having the best tools you can afford will mean that you not only do work much faster but also open yourself up to more opportunities. I am going to take you through what I consider to be ‘essential’ kit when it comes to earning money online in the UK. Hopefully, this will help those of you who are just starting out and wondering what you need to get going. This is maybe your most important bit of the toolkit. Having a good laptop that is not only quick to respond but doesn’t hold you back from picking up opportunities is a must these days. 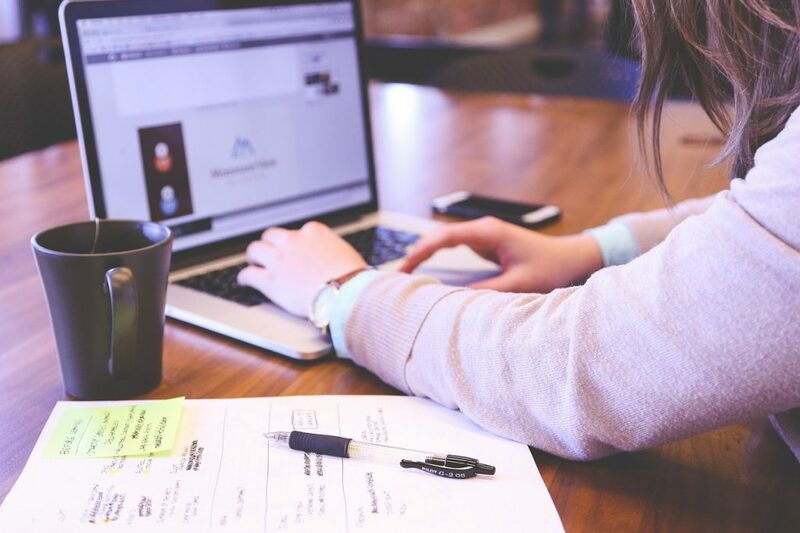 With companies like WhatUsersdo offering the chance to get paid £8 a time for doing a quick 20 minute review of websites from your home that are opportunities, you don’t want to pass up. To do that though you need quite a decent laptop / PC so it is important that you invest with the thought of ‘how much can I earn from this?’ being at the forefront of your mind. You may also want to consider protecting your hardware investments with security software. 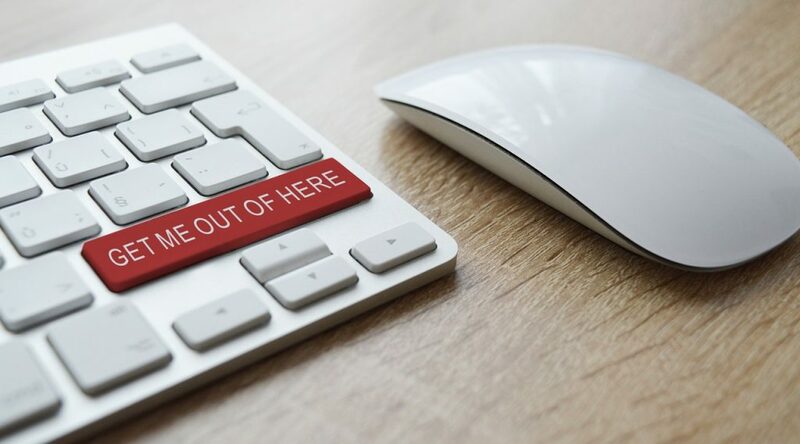 Products like antivirus options are a must, but most people are unware of less obvious threats. A major example is like being hacked through Wi-Fi which is easily avoidable with a router VPN to secure the network. No working from home opportunity requires an absolute beast of a laptop like a top end gaming laptop so no matter if you want a Windows Laptop or a MacbookPro you can’t go wrong! It doesn’t matter if you are reviewing websites for WhatUsersDo or doing some transcribe work for Appen having a headset/microphone is something you will end up needing sooner rather than later. You don’t need to spend a huge amount of money here, just something that works is enough. I would recommend the Logitech H150 Headset, Creative HS-390 PC Headset or even just the ever popular Mpow PC Headset if you want a great device at an affordable price. Once you have got your setup all sorted you need to know what to do next. This is where information is vital. 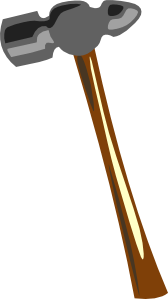 The ‘Working from home’ world is full of bad, outdated and sometimes illegal information. The most obvious tip I can give you is to come over to the main Money Shed website where you can interact with a community full of people ONLY in the UK and ONLY earning money through normal, legal channels. Their studies come thick and fast and are extremely varied with people earning amazing amounts from them each month so they are a great way to really boost your online income each month! Maru Voice UK is the latest way for Britons to make money online. 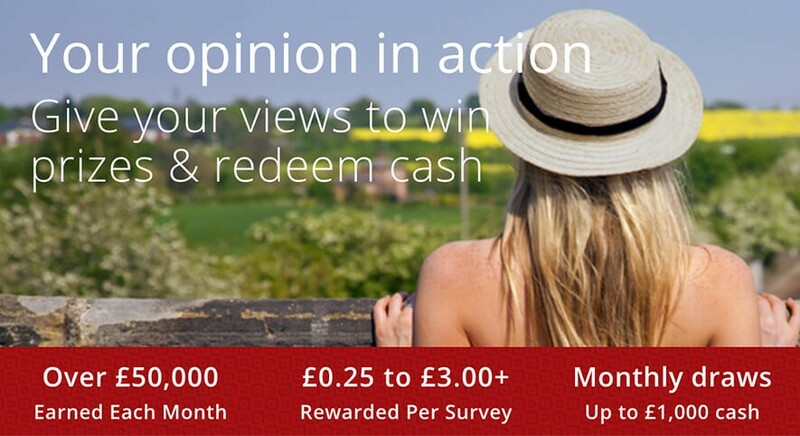 When you join as a new member, you will earn up to £3 per survey on today’s trending topics such as Do you trust Theresa May to negotiate the best Brexit deal? or Are you an online or in-person Christmas shopper? Maru Voice UK is operated by a trustworthy company (Maru/Blue) and has successfully been running a similar community in both the United States and Canada for many years, so you can be sure everything is on the up and up. Finally, as you can see from the image above Respondent.io offer Surveys and online 1-on-1 focus groups with a fantastic rate of pay. I’ve signed up to do simple webcam chats on a range of topics for an hour which pays $60 (Around £47) so if surveys are your thing then this is well worth jumping on! 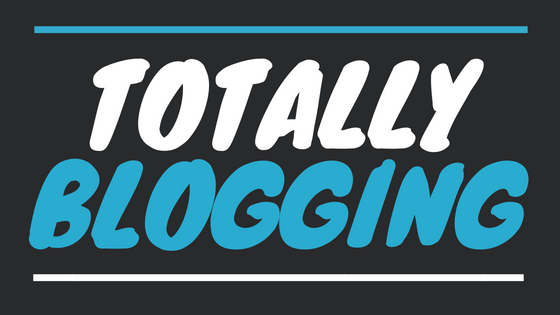 Very few things you can do online to earn money have a LIMITLESS earning potential but Blogging is truly one that does. No matter if you’re a seasoned writer or are looking for an outlet for your creative juices that you can earn from long-term, blogging is for you! First off you absolutely need to take advantage of Totally Blogging. It’s a 100% FREE TO USE website that has over 35 guides available showing you how to go from setting up your first blog all the way through to how to earn the absolute most amount of money you can from it and everything in-between! The Money Shed currently has an EXCLUSIVE OFFER running with UK Hosting company HostPresto giving you 50% OFF their ‘Business‘ package of 1 year of website hosting, FREE SSL Certificate, UK BASED Support and FREE Migration from your existing hosting provider if needed for only £25 (+VAT) so you can get going with your self-hosted blog in no time. I wanted to start this section by talking about Matched Betting as nothing in the ‘working from home’ world has earned me so much MONEY in such a short amount of time. As of writing this (April 2018) I’ve been doing Matched Betting for the last 29 months and have made well over £30,000+ so far. Oh and all of that has been TAX FREE as you don’t pay tax on UK gambling winnings. The sheer amount of money you can make for the few minutes required to place a bet is amazing. For those that don’t know, MBing is where you use a system to take advantage of offers the bookies put out there involving free bets such as Bet £20, get a £30 free bet. You use a system that GUARANTEES profit each and every time, it’s not betting in the traditional sense, there is no risk or emotion involved in it, it’s just cold hard cash!. You can start with as little as £50 I would say, I started with £60 and as I have said above have now earned over £30,000 from it so far. If you want to give it a go for FREE then check out Profit Accumulator which offer a FREE TIER membership (this is how I started) where you can make an easy £45 today. Even if you have never done betting in your life, don’t worry. Profit Accumulator gives you all the information you need to know and gives you videos and tutorials to help guide you. I have also created a fantastic comparison website for Matched Betting services in the UK. The website is called Compare The Matched Betting and compares the top Matched Betting companies in the UK with detailed reviews showing you exactly what you get for your money! Market Force : Easily one of the best Mystery Shopping companies to work for when you first start. Big name clients, regular work and lots of help when you need it. Retail Active : Again, an excellent selection of clients, including the large holidays parks with giant swimming pool domes in them! ESA Market Research : Good Clients, easy to use website when it comes to filling in your forms and offers work that other companies don’t. React Surveys : Good selection of clients, always have regular work to offer. Mystery-shoppers.co.uk: Good client selection, decent fees and easy reports. There are 3 main companies which offer work as a web search evaluator. The work is often paid by the hour and you just sign in and work whenever suits yourself. 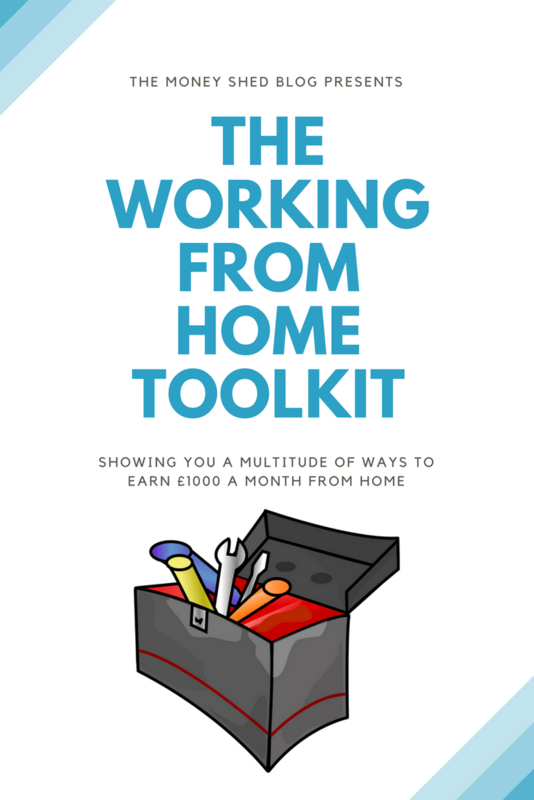 I think that’s enough to get you started if you want to find more ways to work from home in the UK then head on over to the forum where you can find lots more information and help from other workers. Direct Download links for the Task Apps! Buying phones is never a cheap thing, we are looking here at getting a phone for earning and so it’s important that you factor that in when deciding which phone it is that you want to buy. There are some great deals around for the iPhone 5S if you don’t want to spend a LOT of money to get started with the but it’s always important to remember you can more than make those costs up in a matter of weeks if you go ‘all out’ on these money earning apps. If you decide you do want to stay with the Android eco system then any phone that runs a ‘newish’ version of Android and has a decent camera will see you through. We’ve a blog post here written by a user on our forum showing how they make £1000+ a month from smartphone apps alone! I think over the next 12 months we are going to see more and more survey sites move over to tablets. Either in terms of how the sites themselves works or in having dedicated apps such as QuickThoughts or VoxPopMe where you can earn money from the comfort of your tablet. So it doesn’t matter if you buy an iPad or an entry-level Android Tablet there is money to be made using them! Once you have your fantastic laptop it’s important that you are using the best setup possible when it comes to the browser. I would say Firefox or Chrome are the best browsers to use. I have always found their way of dealing with multiple tabs to far outweigh Internet Explorer in terms of speed and just general functionality. One MAJOR plugin I would have to recommend is LastPass. It is a plugin that helps to not only securely remember your passwords across as many browsers / computers as you want to use but it can also be used to generate form information. This is especially useful when it comes to signing up to various services or doing surveys where you have to enter the same information on repeat. They are a few other applications which do the same but I have always got on really well with LastPass and it even has an iOS version as well which means the functionality comes along with me no matter where I am or which device I am using. If you want to get into the game of working from home you need to be socially connected. That starts with having a decent email address. I would personally recommend getting a GMail account. Some companies I have done work won’t let you sign up with a Hotmail or Yahoo email address and some MAJOR companies I have done work for will ONLY let you sign up if you have a GMail account. In terms of social networks it’s good to have an account on all the major platforms like Twitter and Facebook. Using these accounts you can follow and keep up to date with companies you may want to work with or find out if there are any opportunities that are coming up. Companies like Field Agent for example regularly post on their Facebook page whenever there is a big opportunity to do work for them coming up. It certainly, in this instance, pays to be connected. If you are a blogger then you should look into using SocialOomph to manage your social media accounts. NOTHING out there will save you so much time when it comes to scheduling your social media updates! I think if you follow this ‘toolkit’ you will find you have got everything you need right now to go out and earn some serious money. Be sure to keep an eye on The Money Shed Blog each Monday to see our latest post and of course come and join us over at the main site where you will find 5000 members and over 100,000 posts all about earning money online in the UK. Why not pin this picture for later?